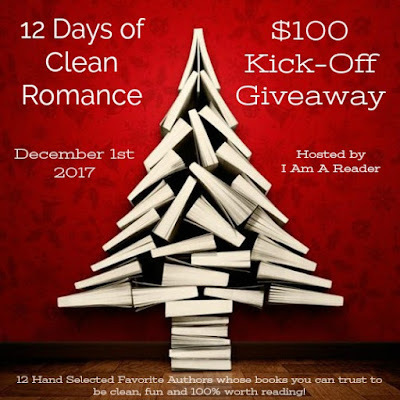 12 Days of Clean Romance! This promotion is hosted by Kathy from I Am A Reader and features 12 of her favorite authors whose books you can trust to be clean, fun and 100% worth reading! 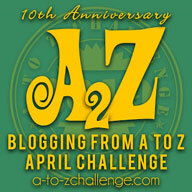 Just look at this great list of Participating Authors!! In total $500 will be given away as part of this promotion so be sure to sign up for email updates so you don't miss any of these giveaways! If you have a blog and want to help promote these authors for the chance to win additional gift cards you can sign up here.